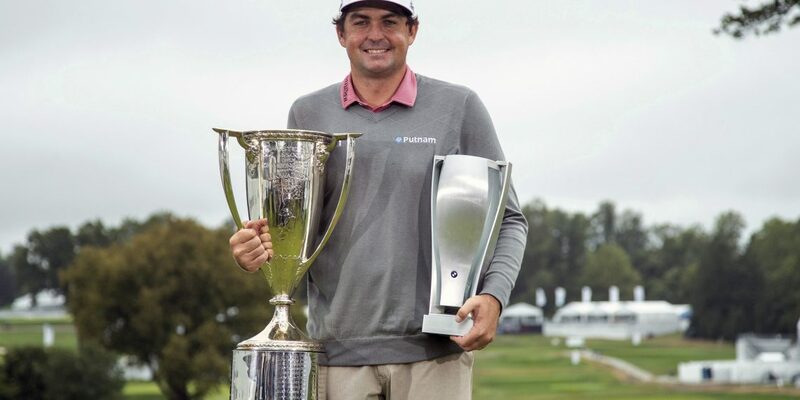 Philadelphia: American Keegan Bradley snapped a six-year US PGA winless skid here Monday, parring the first play-off hole to defeat new World No.1 Justin Rose for the BMW Golf Championships crown. Bradley won his fourth career title, his third in a play-off, to deny Rose his third triumph of the season even though the runner-up effort was enough to see the Englishman atop the rankings for the first time in his career. 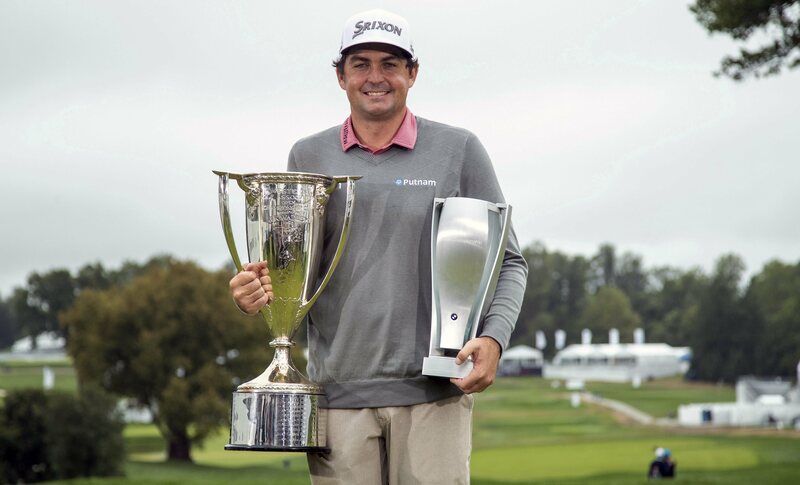 Bradley, the 2011 PGA Championship winner, had not won since taking the WGC Bridgestone Invitational. It was also his first title since abandoning the controversial belly putter. Tiger Woods, a 14-time Major champion, produced a closing 65 to share sixth place on 263 and ensure himself a spot in the 30-man finale.